MIAMI, FL, Sporting Alert — The following is the ESPN3 schedule today for the college basketball games streaming live on Wednesday, Dec. 13. Six games are among the listed fixtures today that will stream live on ESPN3 and will be available online and other streaming platforms. Tipping off the schedule on the day is the clash between Boston University and UMass Lowell at the Costello Athletic Center in Massachusetts. ESPN3 will provide live coverage of this game, starting at 5:00 pm ET. After losing three straight to start the season, the Terriers (4-4) have won four of the last five games and are coming off a 90-87 victory over Bethune-Cookman last Friday night. Their lone defeat in that period came against No. 10 Miami. Meanwhile, the River Hawks (5-5) are going through a rough patch at the moment — losing four straight after a five-game winning streak prior to this dismal run. Elsewhere in the college basketball ESPN3 schedule on Wednesday, UNC Greensboro will take on UNC Wilmington at Greensboro Coliseum in North Carolina at 7:00 pm. The Seahawks (2-5) have lost four straight and five in the last six. 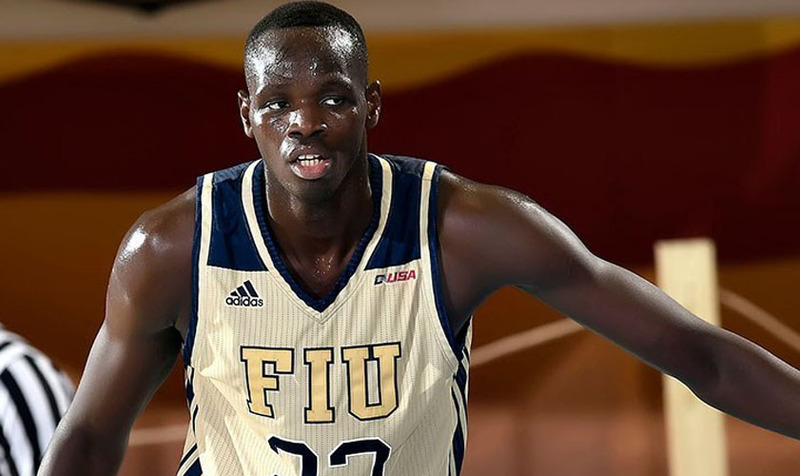 Also tipping off at 7:00 pm, Florida International will travel to Jacksonville to battle with North Florida at UNF Arena. ESPN’s Basketball Power Index is backing the Ospreys (4-7) to win easily and extend their current win streak to four games. The Golden Panthers (5-4) have also won three straight and four in the last five overall. In other games on the ESPN3 schedule today, SMU (7-3) puts its undefeated season home streak on the line against New Orleans at Moody Coliseum, while Southern Illinois entertains Jackson State. Little Rock travels to Bradley for an 8:00 pm tip-off at Carver Arena in Illinois.